Why do we have to hot dip galvanize a u-bolt support? 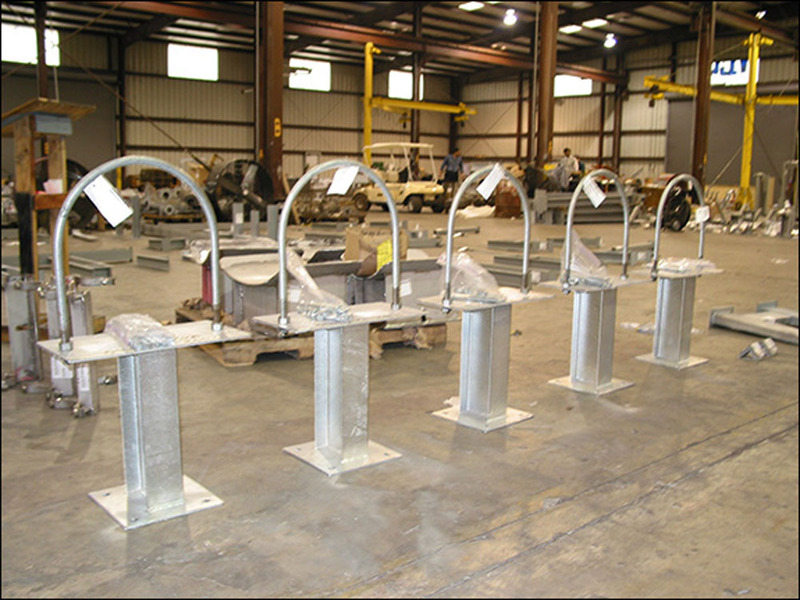 | Piping Technology & Products, Inc.
Why do we have to hot dip galvanize a u-bolt support? In general, hot dipped galvanizing a u-bolt provides both a durable and economical finish, but is not always necessary.